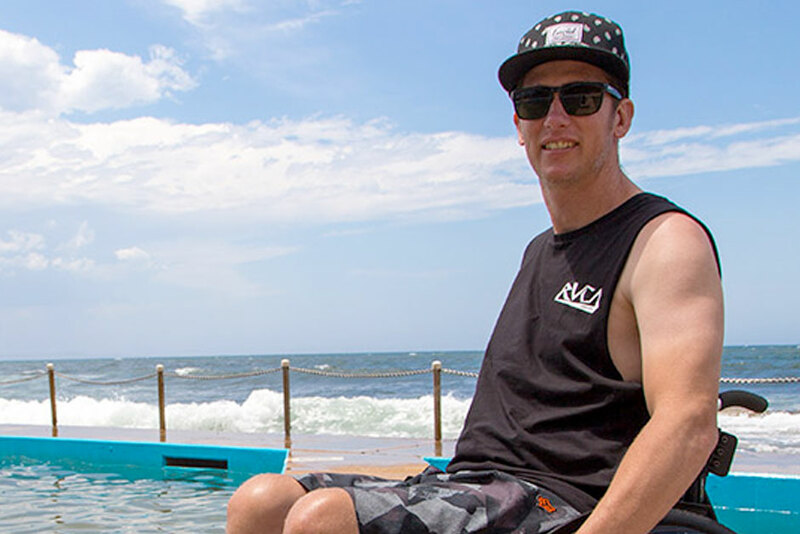 The Northern Beaches Covered Magazine, features our world-class resort for people living with spinal cord injury and tells of the hundreds of Australian and international guests who are benefiting from as far afield as Canada, New Zealand and Norway. The Camilleri family’s stay last summer was the first real holiday they had enjoyed since Belle’s accident almost five years ago. For Cathy, the ease at which they have been able to arrive at Sargood knowing all of Belle’s needs and requirements have been taken care of has made the concept of a holiday all the more real and possible again. “Being able to go somewhere as a family, knowing that it could fully accommodate Belle and her needs, made a huge difference,” said Cathy. Lee Ferrier, who is a northern beaches local said a family break at Sargood with his partner and two children allowed his family to do something many take for granted – go on a holiday. “You really have to plan everything before you go. It’s not a matter of being spontaneous and just going, ‘Okay, let’s go away for the weekend’ or something like that,” Lee explained. 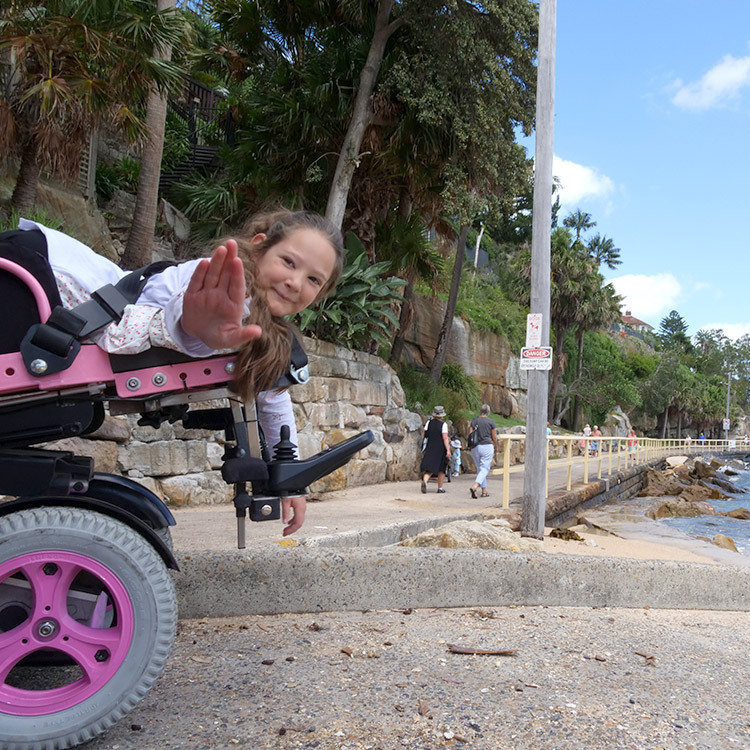 The vast range of recreation and leisure activities was a thrill for Belle who took advantage of all the resort has to offer including snorkeling, sailing, kayaking, dancing, the ocean pool swim and even the Extreme X8 4×4 Magic Mobility wheelchair on the sand. “I think the biggest thing was being able to talk to other people and families that are in similar situations. When you’re at home you’re kind of isolated, so it’s nice to be able to talk to the other guests and learn little things to get you through the rest of your days when you’re not here at Sargood,” said Cathy. Lee said the best thing for him was having the staff with the knowledge and ability to take him out into the water so he could surf again. Read the full article here Sargood Success.